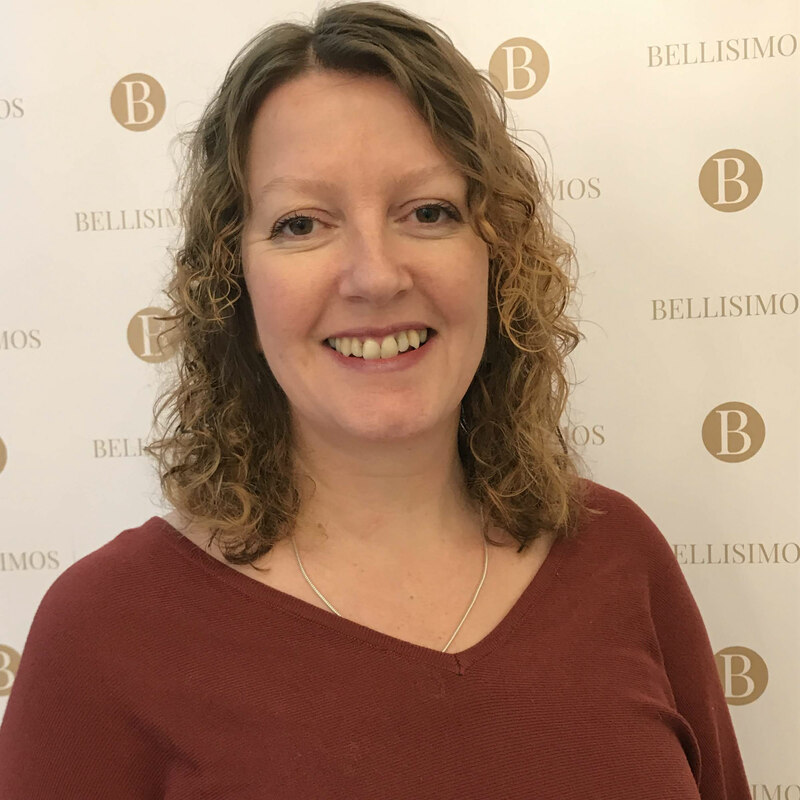 It has been a year in March since I visited a hairdressers, I never seem to find the time, and I guess I also put other things before my own hair. 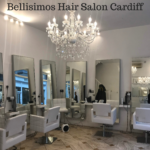 I was so excited to be invited to a salon in Cardiff, I couldn’t wait to have my hair sorted. 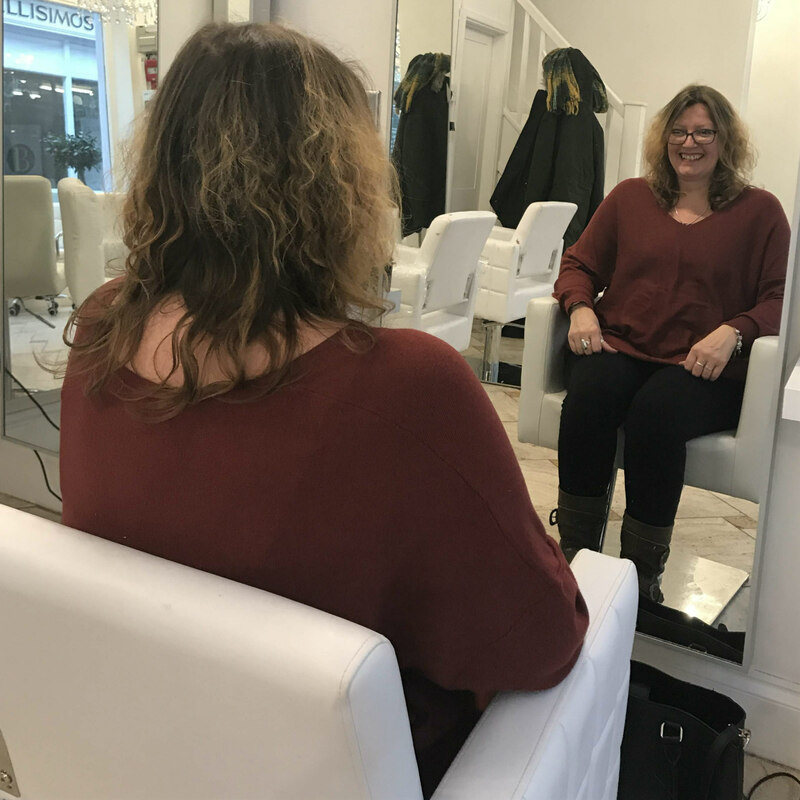 It desperately needed a good trim, and I fancied another perm as the one I had last March had made such a difference to my hair and my confidence. 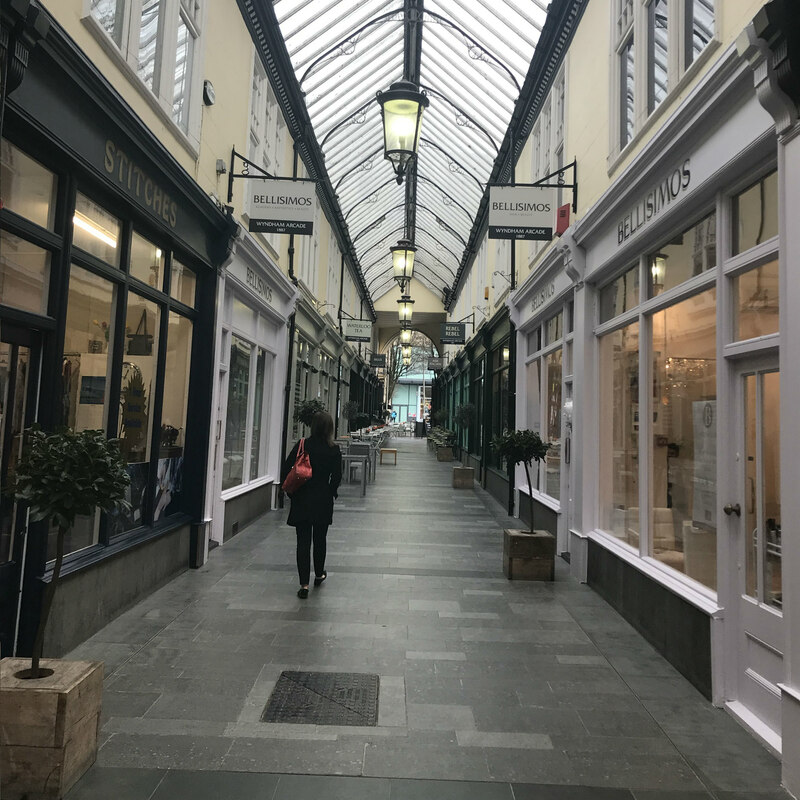 The salon is situated in Wyndham Arcade in Cardiff, and was empty when I arrived. 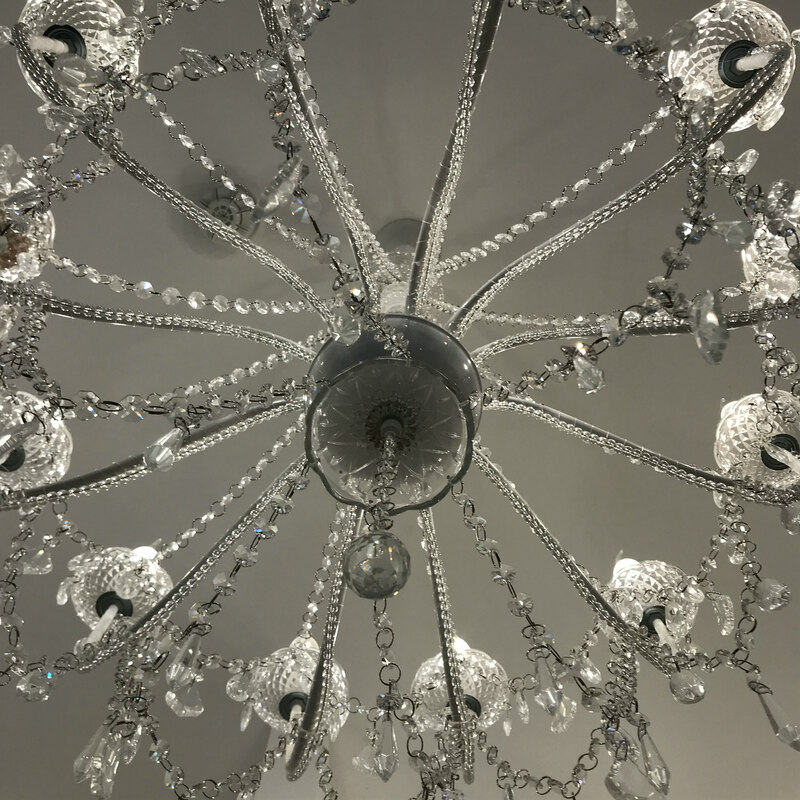 The salon looked very swish, all white with the most beautiful chandeliers. Natasha greeted me, and showed me to a seat where she asked me what I wanted. I explained about my perm and how I wanted another one. Natasha was friendly and welcoming. She took me to the basins and washed my hair, then started putting the rods in my hair. 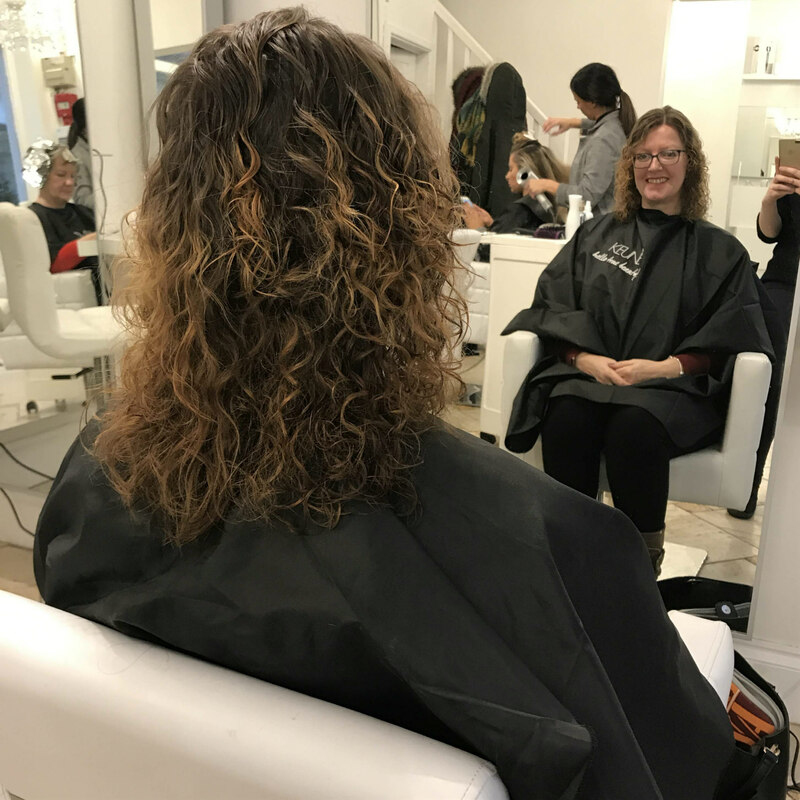 Natasha said I would be finished in about an hour and a half, and I was surprised as perms have taken around three hours before. Natasha didn’t put as many rods in as I have had before, but I was mindful that I still had some curl left and my hair was very dry. I chose not to say anything as I am not a hairdresser and know nothing about it! 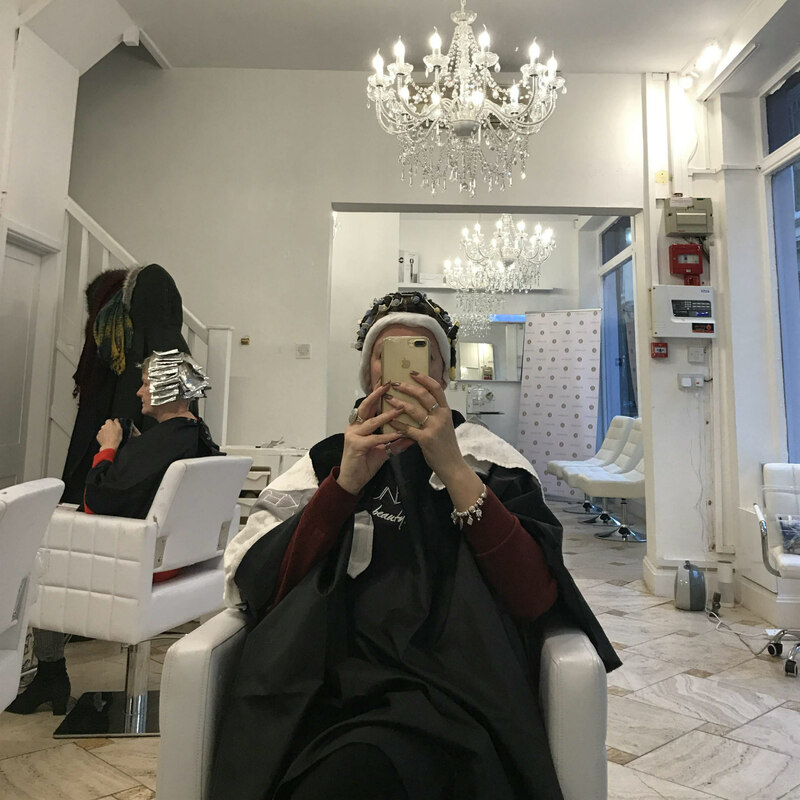 Natasha was lovely – chatty enough without being too much, she offered me a drink whilst I waited for the perming solution to ‘take’ and I had a coffee. 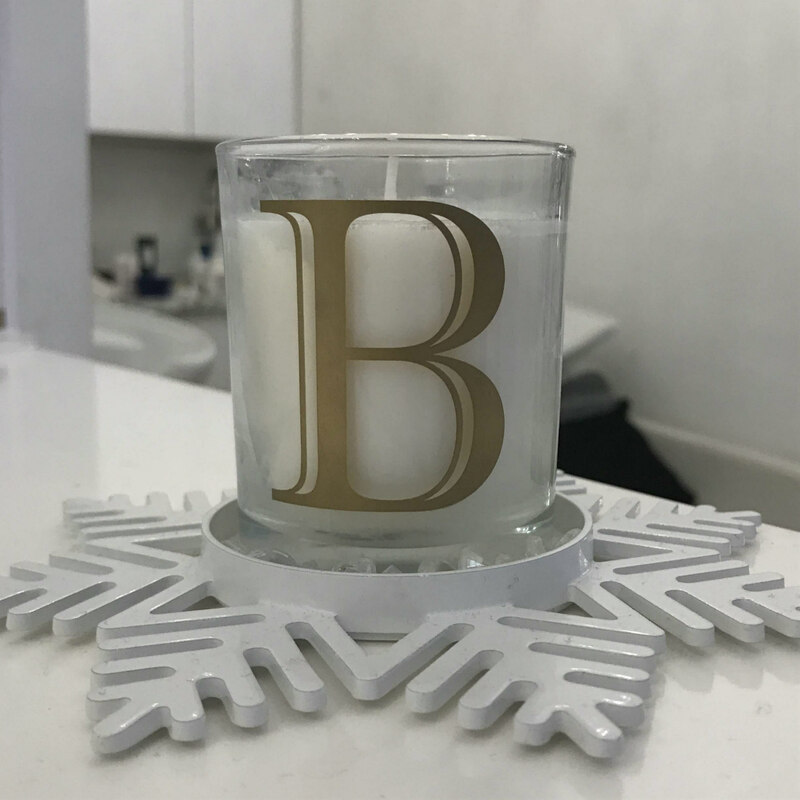 The salon became busier as the time went on, all the staff were friendly and the other clients seemed to be regulars and pleased with their hair and their experience at Bellisimos. Natasha checked my hair then took me again to the basins to take the rods out and neutralise my hair. When returning to the salon chair, Natasha trimmed my hair and shaped it a little. She dried it off a bit and voila! My hair was lovely and curly again – without too tight a curl. It looks really natural and I am really pleased with it. My perm would have cost from £80. 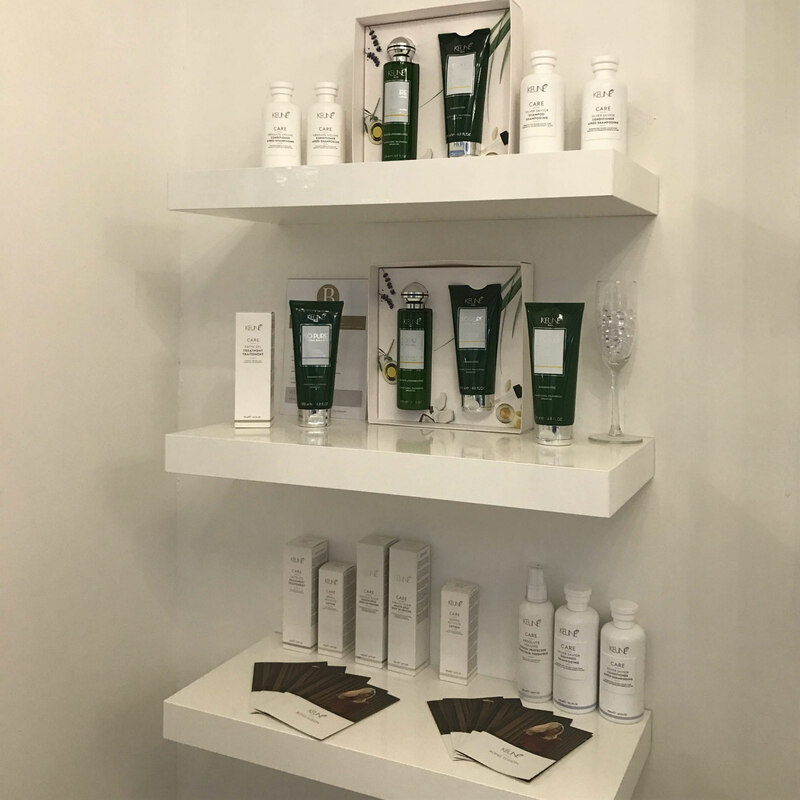 Bellisimos offer an extensive range of hair treatments for men, women and children, as well as a good range of quality products. 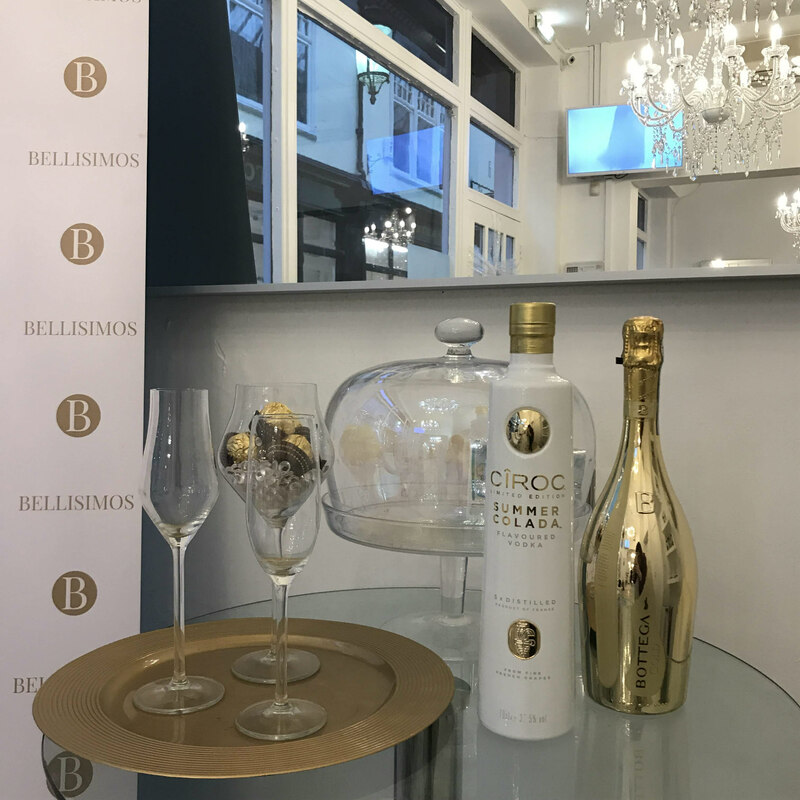 They have several promotional discounts running, full details and info is on the Bellisimos website. 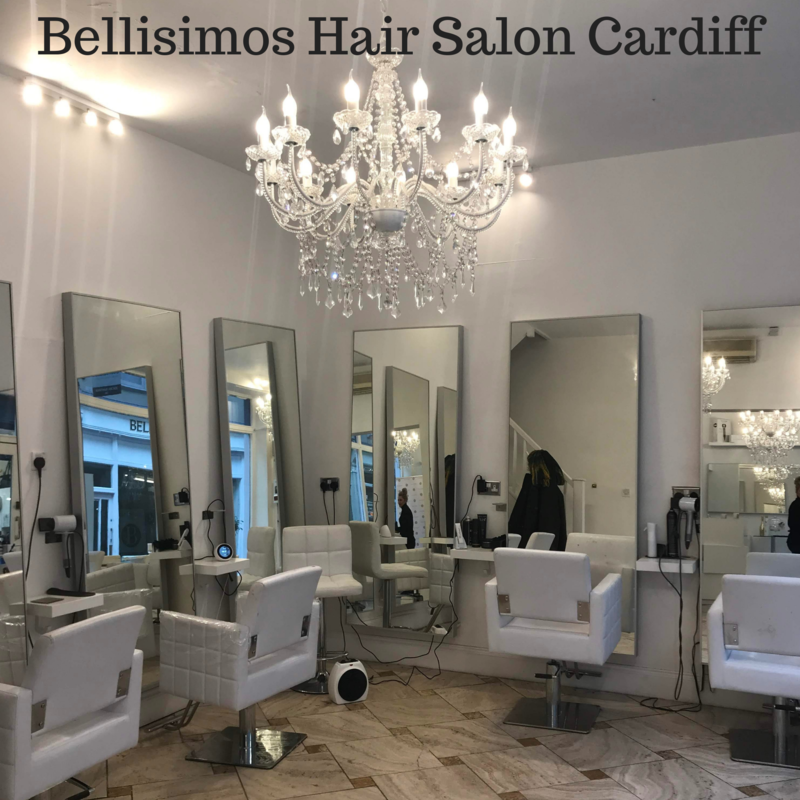 I loved my experience at Bellisimos Hair Salon Cardiff, and think my hair looks fab – what do you think? 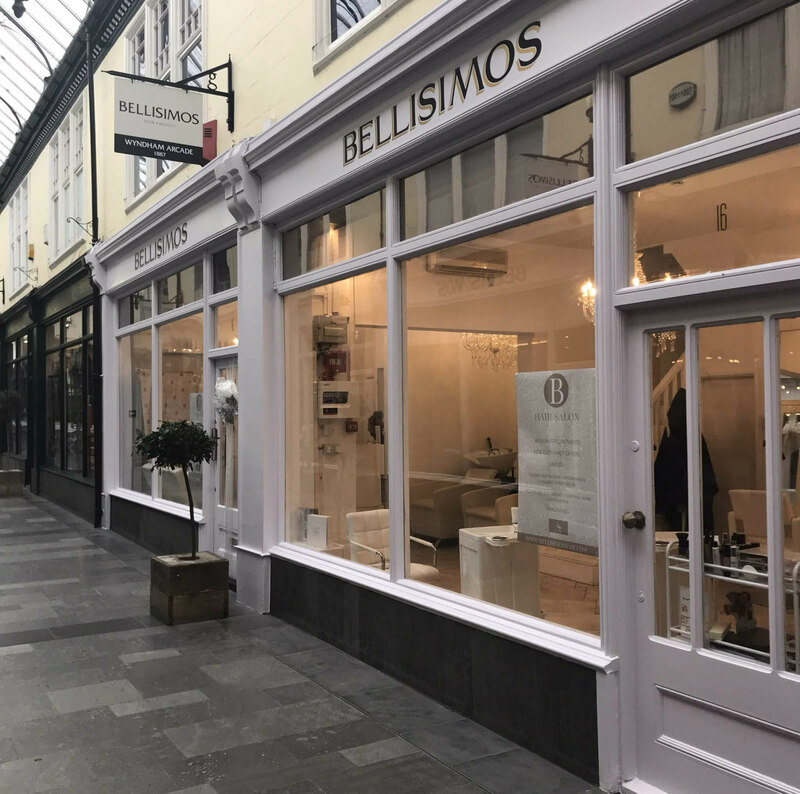 I was a guest at Bellisimos Hair Salon Cardiff in exchange for my honest review.